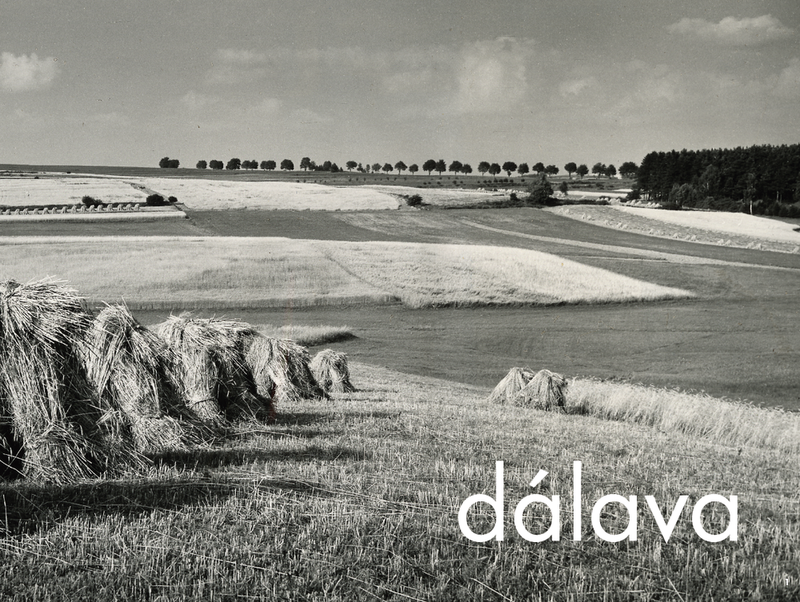 Out on October 14 2014.
dálava is a musical collaboration between vocalist Julia Úlehla and guitarist Aram Bajakian. Julia's great-grandfather Vladimír Úlehla was a renowned biologist and an amateur ethnomusicologist in what is now the Czech Republic. He was also a friend and colleague to both Henry Cowell and Leoš Janáček. Vladimír made detailed transcriptions and analyses of hundreds of folk songs from the Slovácko region of the Moravian countryside, which he compiled in a massive book that has never been translated into English. As a result the book is relatively unknown outside of the Czech Republic. About two years ago, Julia and Aram started working on arrangements of some of the songs. The music is played by members of Aram's band Kef, which includes Shanir Blumenkranz on bass and Tom Swafford on violin, with the addition of Skye Steele on violin, and Julia's vocals on top. Vladimír borrowed from the fields of biology and ecology to suggest that each song had its own microclimate and was closely connected to its environment. Continuing with this idea, Julia and Aram took the melodic seeds of some of these very old songs and transplanted them in New York City. These recordings are the strange and exotic hothouse flowers that grew from them.